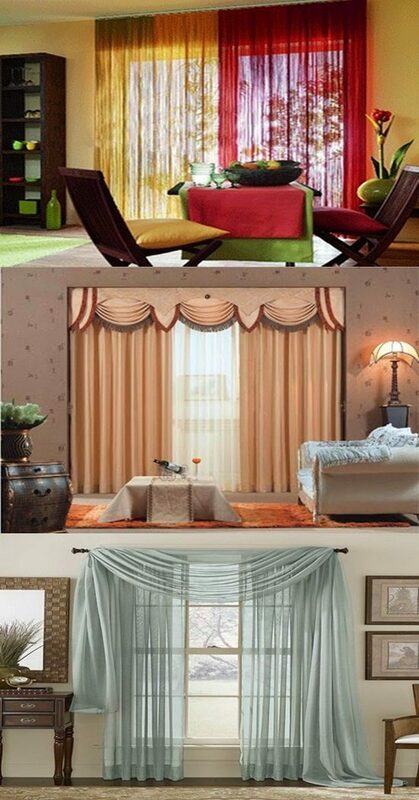 Your windows and curtains will determine your way of looking at the real world. 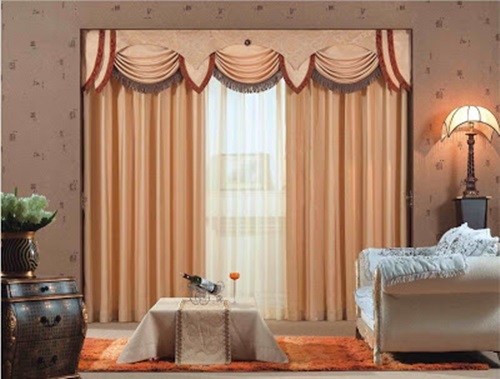 That’s because your curtain will show the outer sights according to its type and shape and will reflect a particular mood into your room. 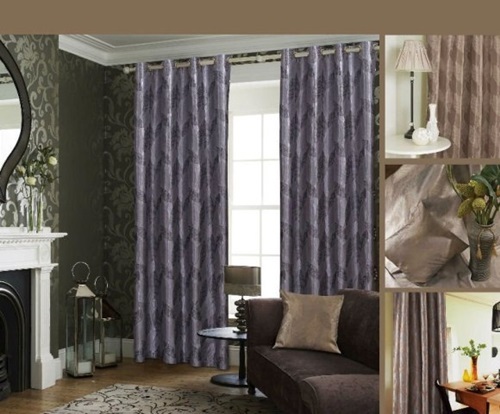 So, you will need to choose your curtains carefully to enjoy the mood you want and to give your guests an impression about your personality. 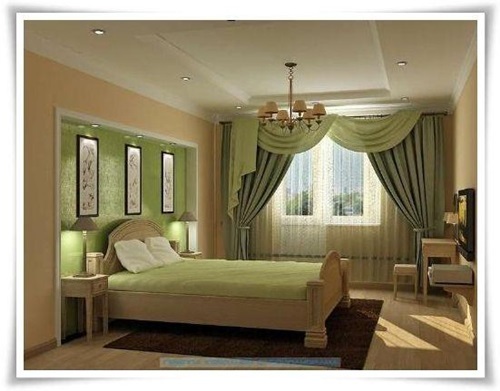 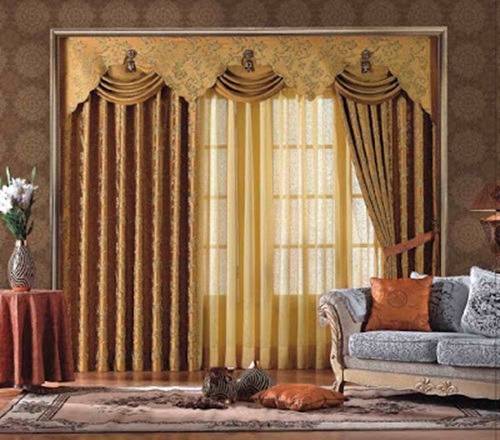 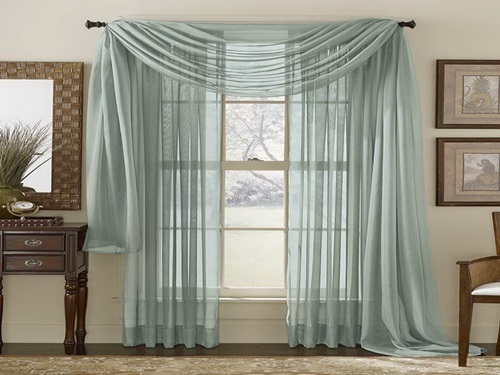 Curtains have different designs, styles, and types to choose what will exactly match your room. 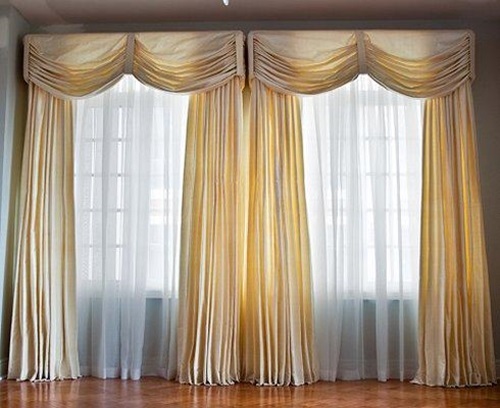 There are curtains made according to the modern, Victorian, minimalist, and classic designs with different colors to give an impressive look to your home. 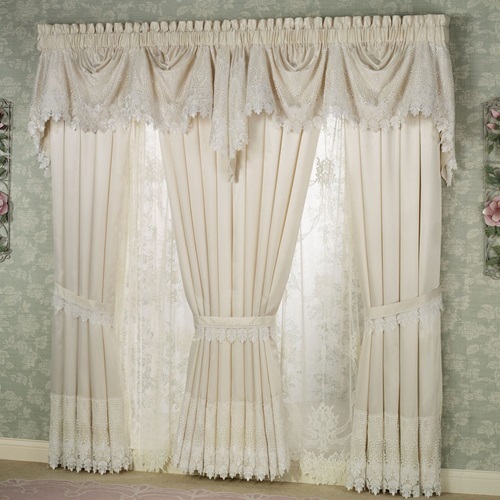 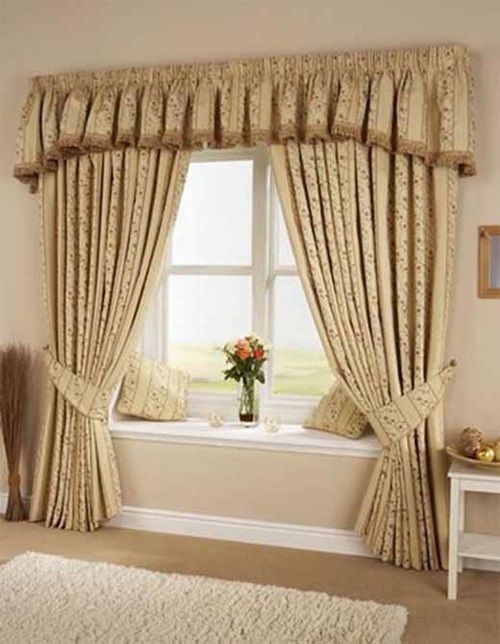 You can find curtains with different styles; such as the box bleats, pencil pleats, pinch pleats, eyelet pinch, and lace curtains. 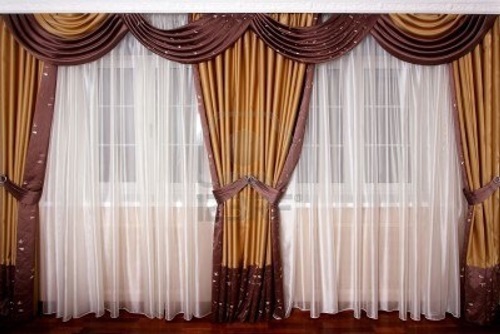 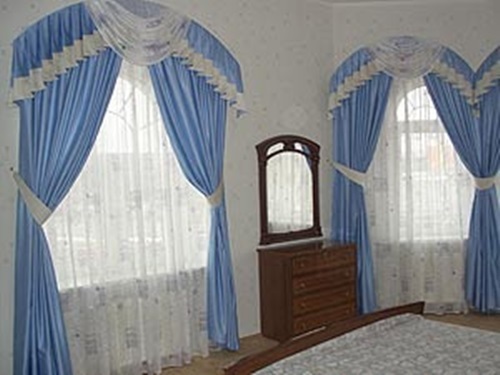 You can find also different types of curtains like the faux blind, the electric motorized models with a remote control, and the insulated curtains. 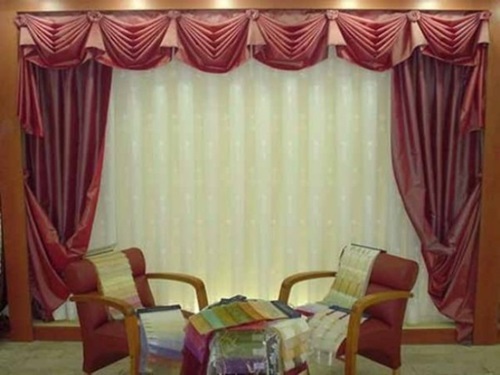 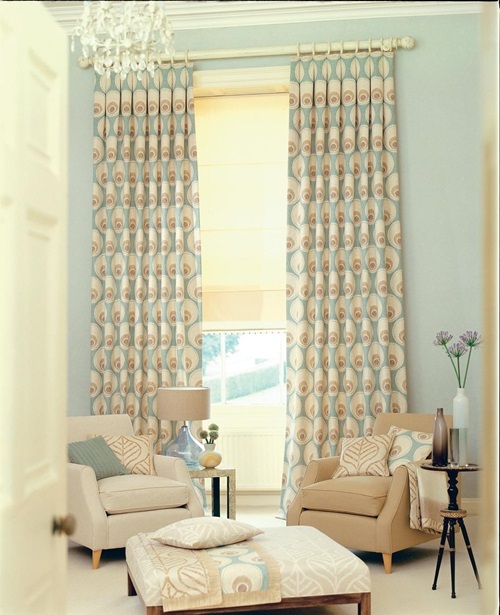 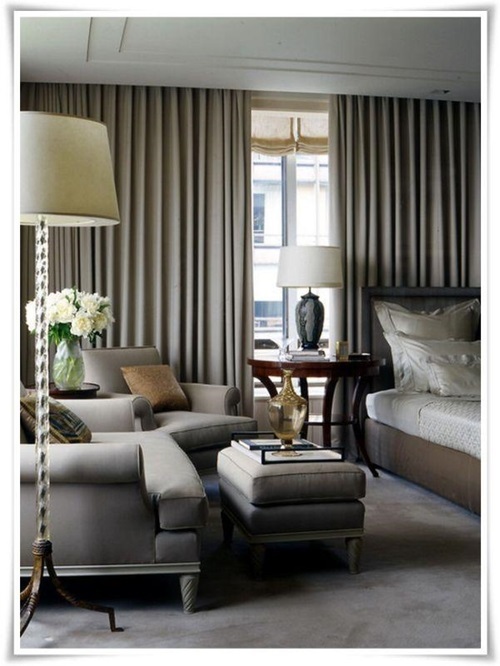 Every kind of curtains can give your room a certain feeling and look. 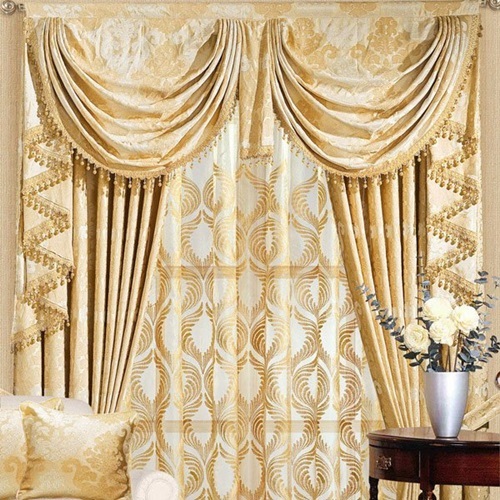 The silk curtain will overwhelm your room by an elegant look; while the lace curtain will add a romantic look to the room. 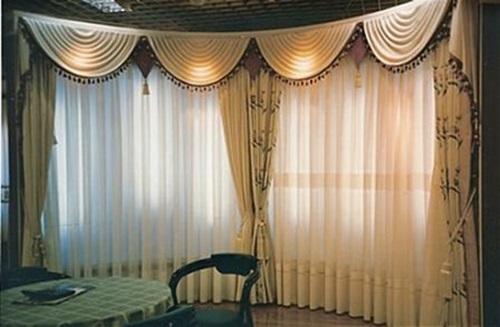 It is recommended to install the billowing lace at the summer and the cotton lace at the rest of the year. 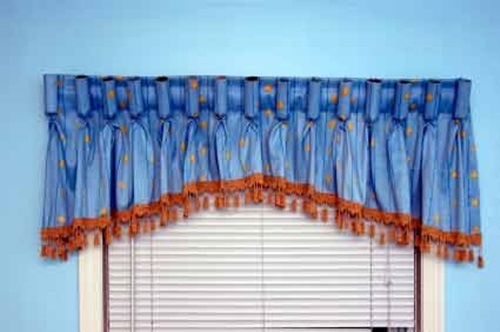 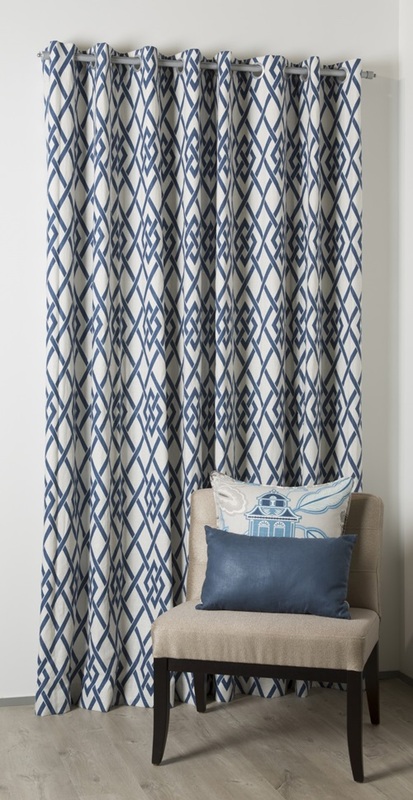 You may look for the curtains that will fit certain rooms such as the twill fabric curtain and the patterned curtain using tassels, trims, fringes, and braids. 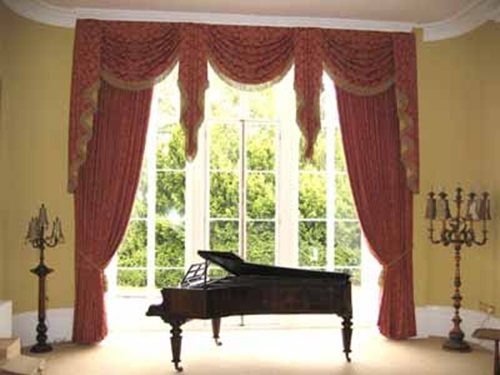 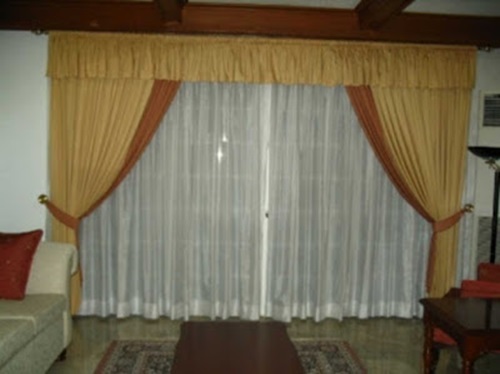 If you need a formal look in your living room, for example, try to find a long and flowing curtain. 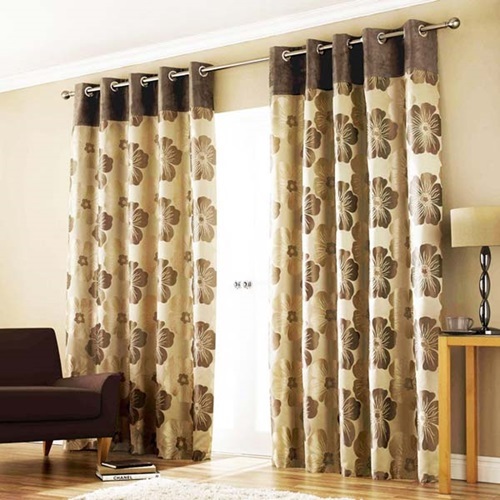 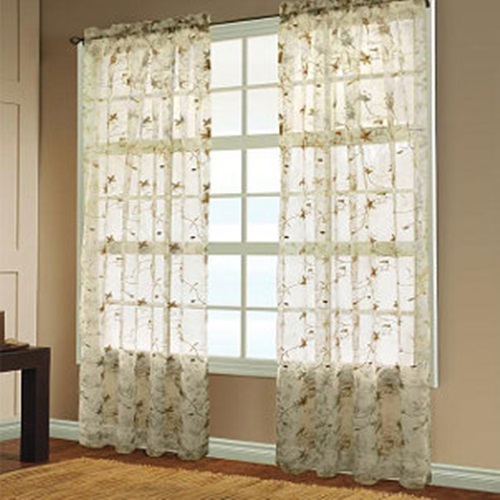 On contrary, the short curtains will look and function well in your kitchen, bedroom, and bathroom. 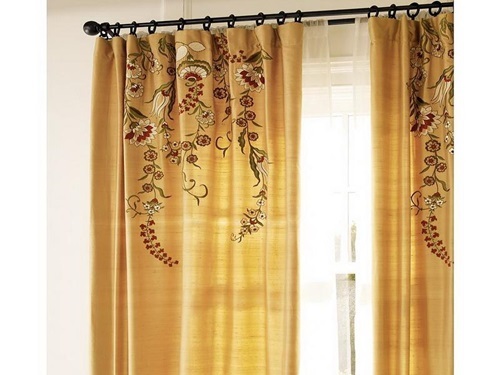 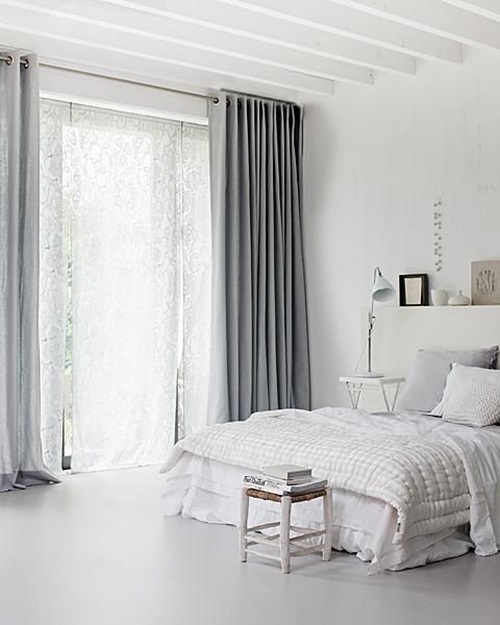 The warm colored curtains will add a sense of relaxation and privacy to your room; yet, the light colors will spread the feeling of freshness and purity into the room.